Underground maps – real and imaginary – will be the focus of a new exhibition opening at the University of Kent on Tuesday 3 July. The exhibition, titled ‘Underground Maps Unravelled: Explorations in Information Design’ takes place in the Studio 3 Gallery on the University’s Canterbury campus. 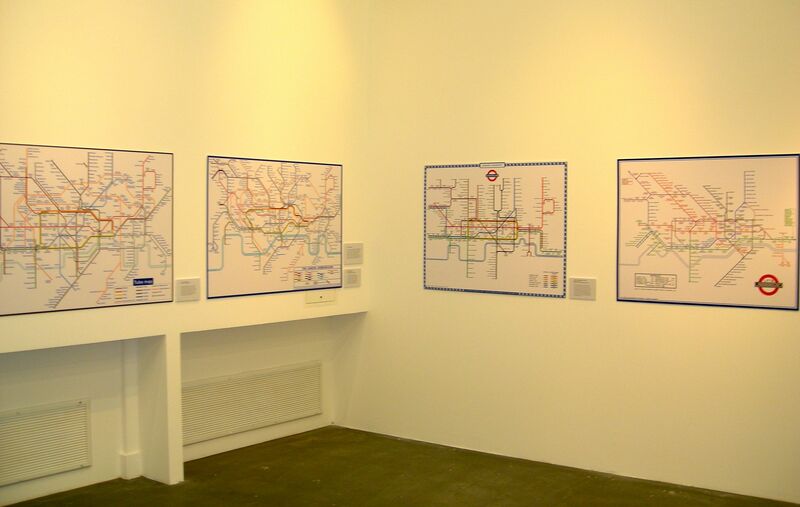 The exhibition uses the iconic London Underground map, designed by Henry Beck in 1933, to explore how map design could be improved. It features experimental and rule-breaking map illustrations by Dr Maxwell Roberts, a researcher at the University of Essex. The exhibition is sponsored by the Diagrams 2012 Conference, an international forum for the study of diagrams, running at the University of Kent from 2-6 July. The exhibition runs from 3 – 27 July and will be open Monday to Friday, 9am-5pm. Admission is free. 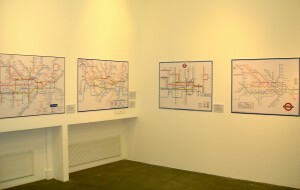 To find out more about Max Roberts’ work, see http://privatewww.essex.ac.uk/~mjr/underground/exhibitions/exhibitions.html.